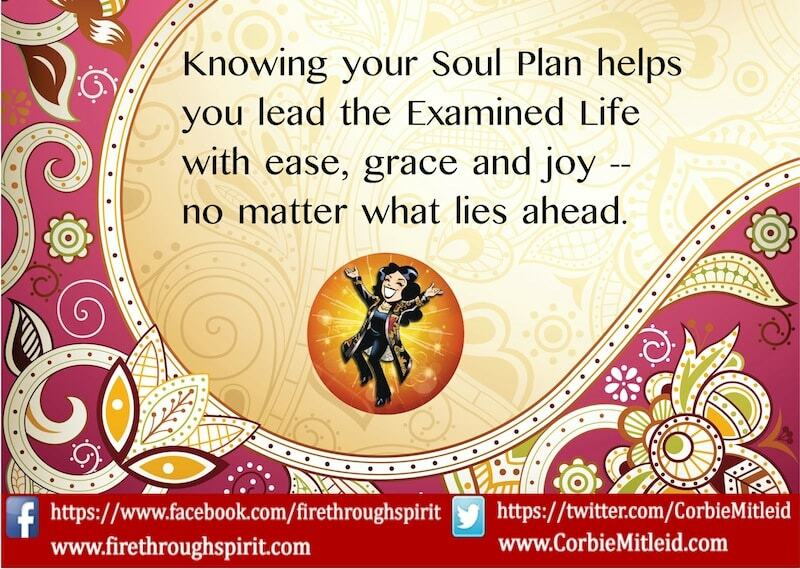 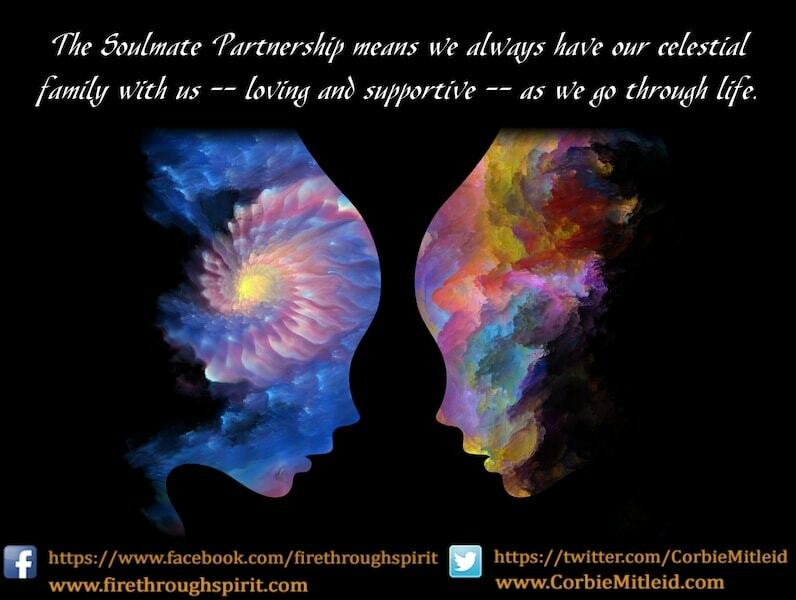 Your Soul Plan is the blueprint you decide on in your pre-birth planning sessions. 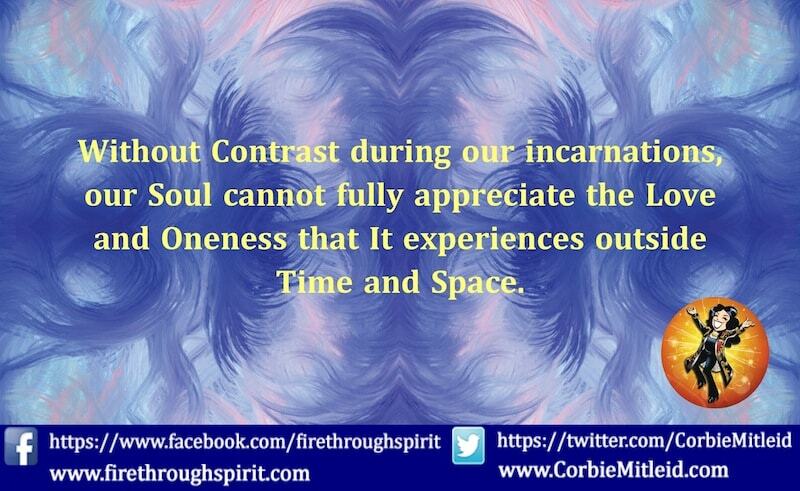 Before you incarnate at any given time, you decide — in company with your guides, angels, and the other souls you will encounter — what your challenges, your learning opportunities, and your contracts will be while you are on the Earthplane in a particular body and timeline. 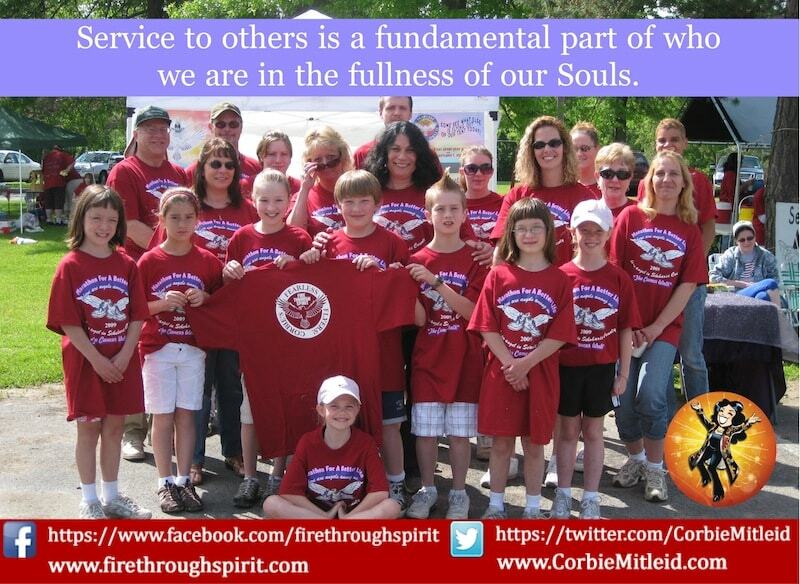 Service isn't just the obvious lifepath, but can also mean playing a part that brings hope and healing to others out of your own difficulties. 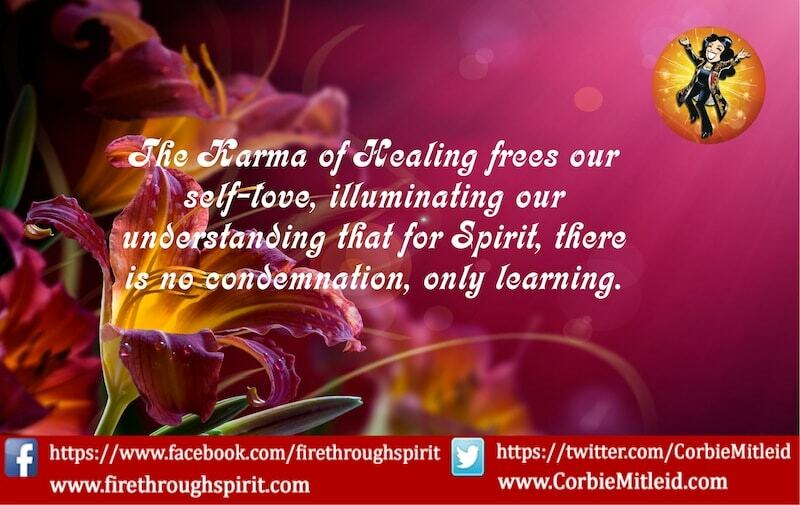 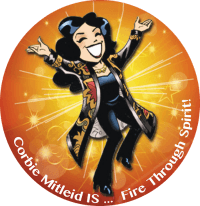 A soul's healing helps us accept that there is no condemnation by Spirit, only learning. 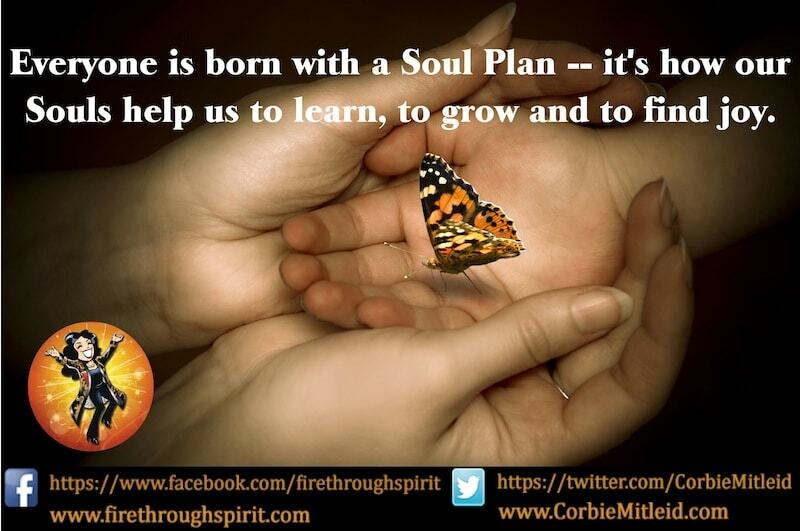 Soul Plans that come in with healing at their core are true gifts.